On June 17, 1992, the Sixers made one of the worst trades in the history of the franchise. While some would say Charles Barkley had worn out his welcome in Philly by then, trading away a legitimate NBA superstar for three role players is never a good move. The trade came after the 1991 – 1992 season, which was Barkley’s 7th year. By that point in his career, he had already earned 6 All-Star selections. 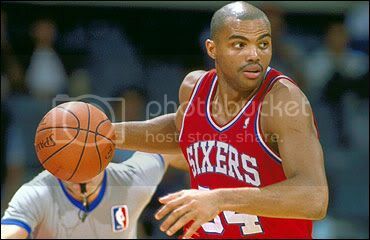 In the ’91-’92 season, Barkley led the Sixers in points per game (23.1), led the team in rebounds per game (11.1), and was second on the team in assists per game (4.1). Barkley was the best player on that team and one of the best players of his, or any other generation. But as we all know, this trade wasn’t just about statistics. 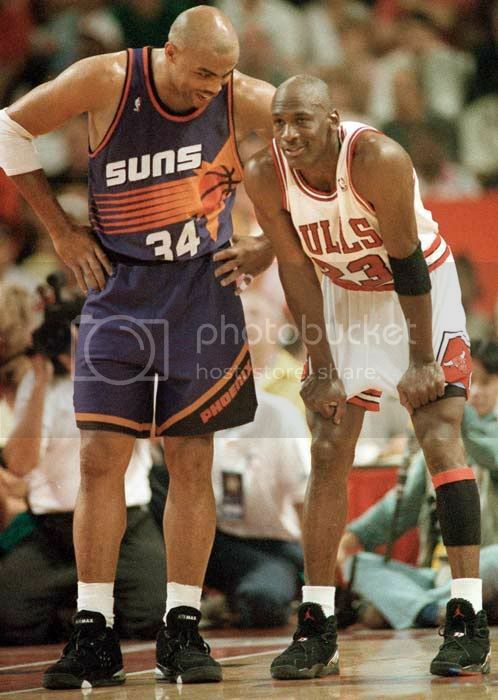 On June 17, 1992 a trade was finalized with the Phoenix Suns. In exchange for Barkley, the Sixers received Guard Jeff Hornacek, Center Andrew Lang, and Forward, Tim Perry (a Temple product). According to Howard Katz, the Hornacek, Lang, Perry return was “by far the best deal offered.” The Sixers tried to get Kevin Johnson in return for Barkley, but the Suns weren’t willing to part ways with the All-Star guard. Screw peace and quiet. Wins are more important and this trade didn’t translate to success. The Sixers won only 35 games in Barkley’s final season with the team, but after the deal, the team’s position in the Atlantic Division plummeted. They won 26 games in ’93, 25 games in ’94 and 24 games in ’95. By then, Hornacek and Lang were no longer on the roster and Perry was playing less than 3 minutes per game. Meanwhile, Barkley went on to 5 more All-Star games, a trip to the NBA Finals and an MVP award during his Hall of Fame Career. There’s only been 4 players in the history of the NBA who have amassed at least 20,000 points, 10,000 rebounds and 4,000 assists, and we traded one of them for a whole lot of nothing.